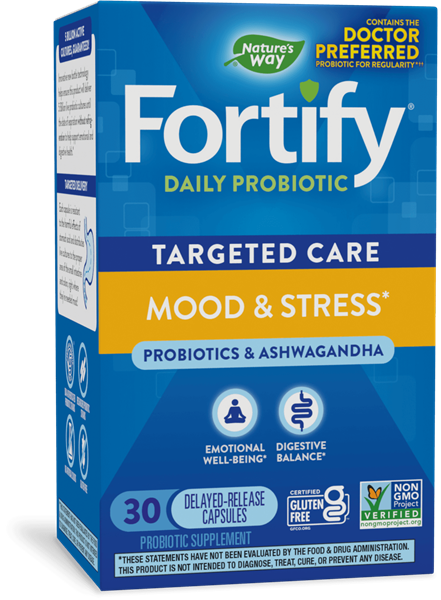 The probiotic potency claimed on the label is guaranteed through expiration, which means you can rest assured you’re getting the stated potency up to the date of expiration. 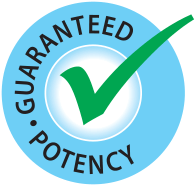 Potency of this product is guaranteed until expiration date when bottle is stored under recommended conditions. Sensoril® is protected under U.S. Patent No. 7,318,938, and is a registered trademark of Natreon, Inc.